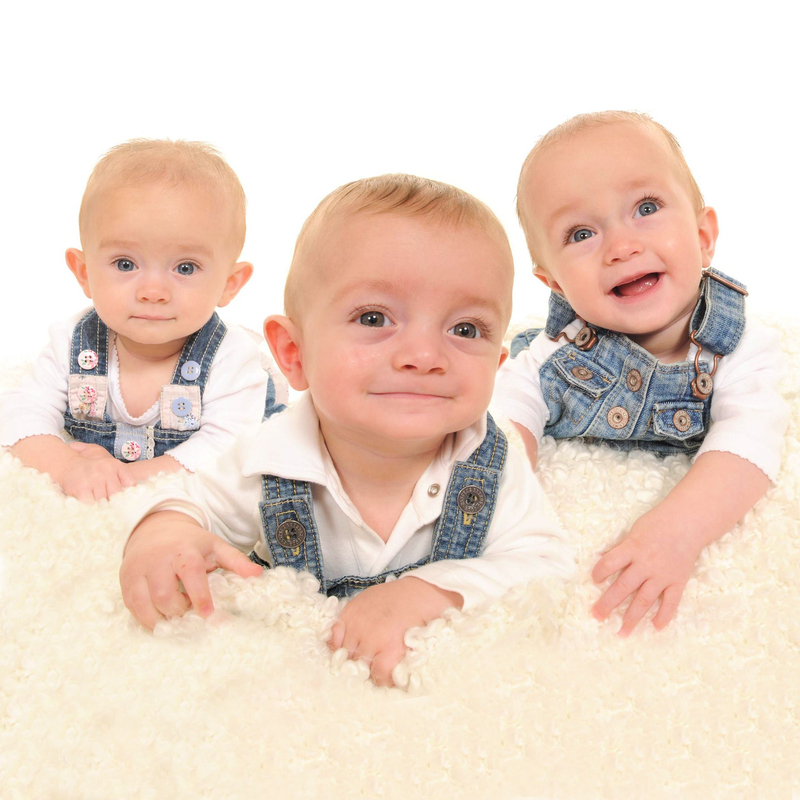 A sneaky peak behind the scenes ……of the adorable triplet’s First Birthday shoot! OK, I must admit to being a little apprehensive before the session, as one year olds do like to move around a lot and don’t usually like staying in one place 😉 So to get good shots of the three altogether, could have proved a little tricky – I had a few little tricks up my sleeve, just in case they were needed! As it happened, I needn’t have worried; the triplets were absolutely good as gold; of course they naturally wanted to explore a little and have a crawl around, but they were also happy to play in one spot and seemed so contented. 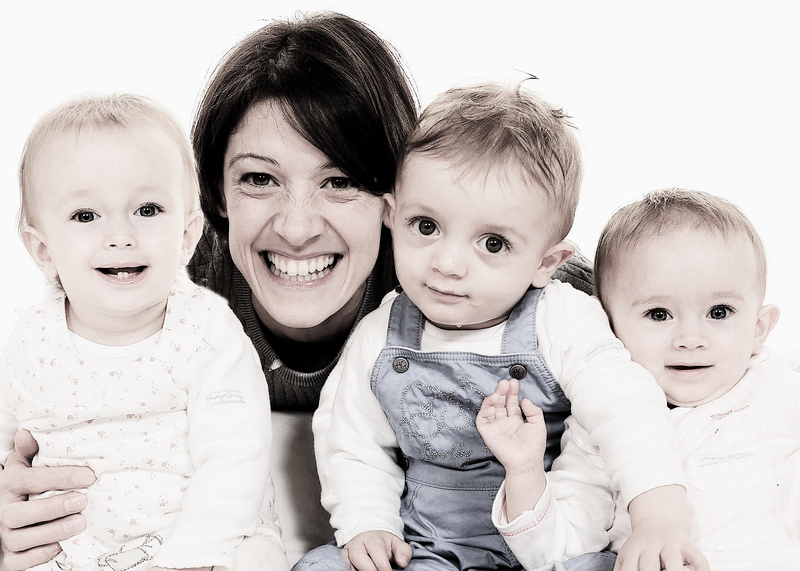 A big thank you to their mummy and nanny for bringing them in, and for giving permission to use the pictures here. Here’s a small selection of pic from their portfolio, so you can see the end result!